We are a coveted organization engaged in catering to the variegated requirements of the customers by providing them with a commendable range of Flap Barriers. Fabricated using stainless steel and powder coated with mild steel, the range is effectively used for diverse security purposes in big corporations, parks, metro stations, and airports. Also, the range offers 24 hours continuous indoor and outdoor application without any noise. Additionally, the range is durable and shock resistant. Leveraging on the rich industry experience, we have been able to provide the customers with a remarkable range of Single Flap Barriers. 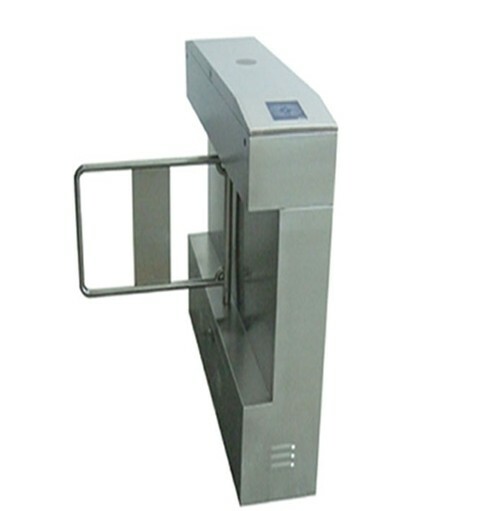 Fabricated using stainless steel and powder coated with mild steel, the range is effectively applicable for diverse security purposes in big corporations, parks, metro stations, air ports and bus stations. Ideally used for fare collection and control of fraud, the range offers 24 hour continuous indoor and outdoor application without any noise. 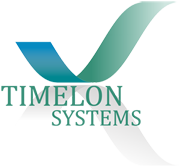 The Full range of Flap & Single Barriers Dealer & supplier Ahmedabad Gujarat have been styled to give quick and controlled entrance to restricted Location. 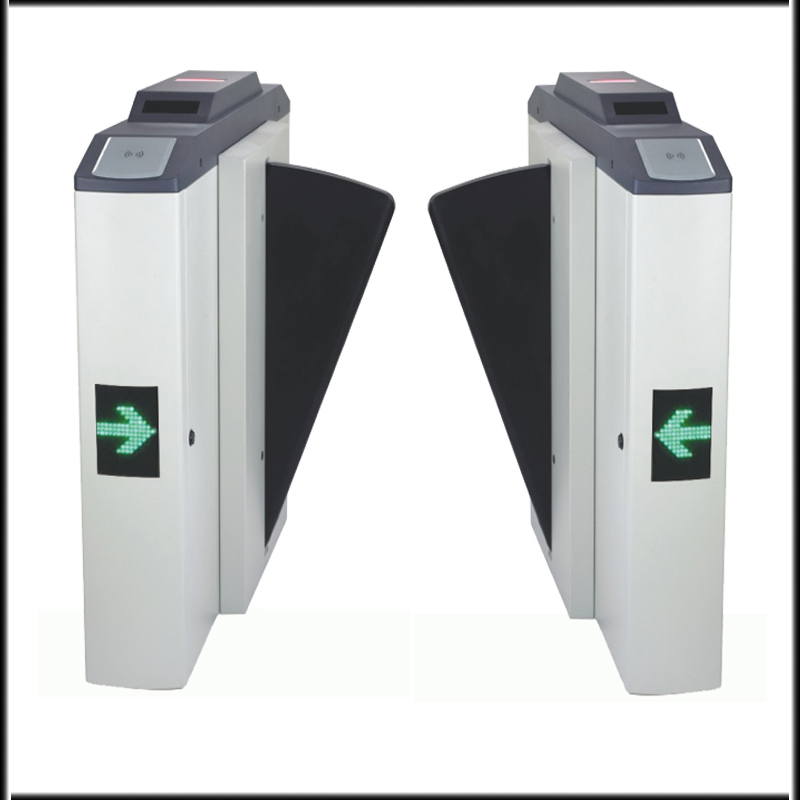 These can be integrated either with card entrance systems or ticketing system to ensure Fast and automatic clearance while keeping exact entrance records.